Real people, on a journey of pursuing a better Reality. Because life is better together. 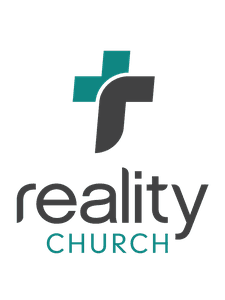 New to Reality Church? Join us for one of our monthly Welcome Parties.